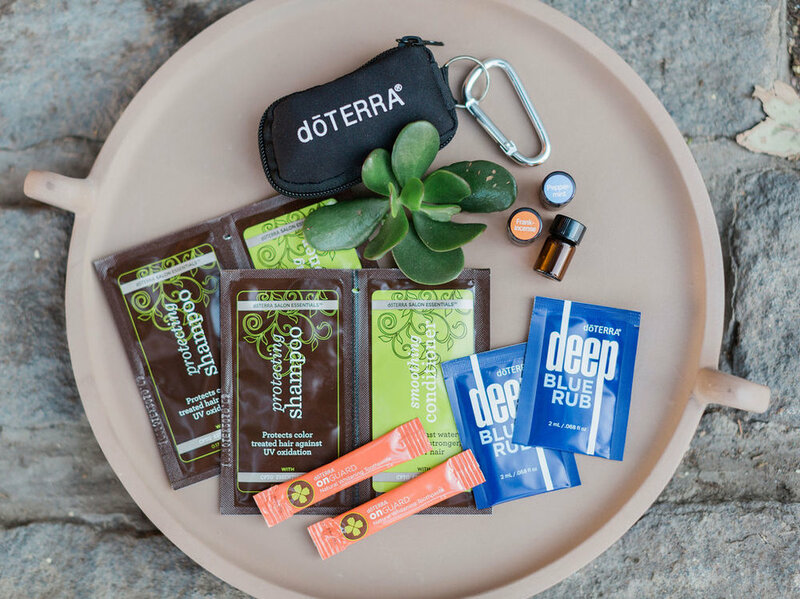 Tired of trying to figure out the world of natural remedies on your own? Let my functional medicine expertise make your natural medicine experience simple, enjoyable and most importantly, effective. Click "Dr. ME DIY" to get started. And if you're a practitioner wanting to duplicate my business model, check out my Practitioner Page. I've been able to combine private practice with a patient education model that's allowed me to create a life of time freedom and flexibility. 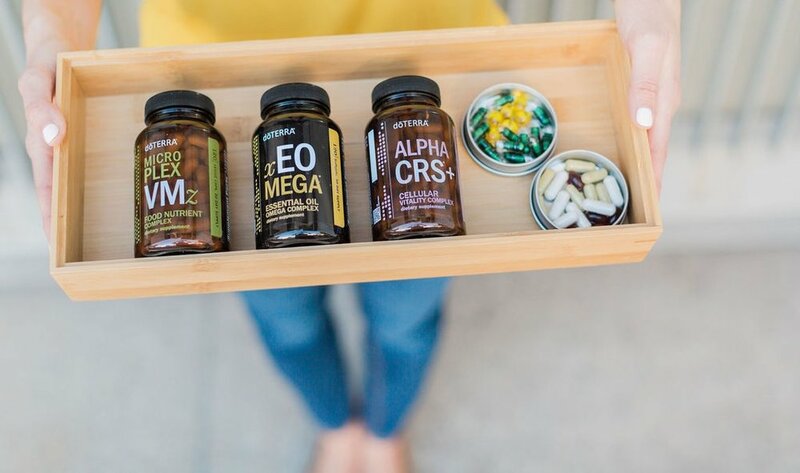 Ready to DIY your family's wellness, naturally? With Essential Oils it's never been easier or more cost effective. Click to book a time with me to chat about how essential oils can help and your family. 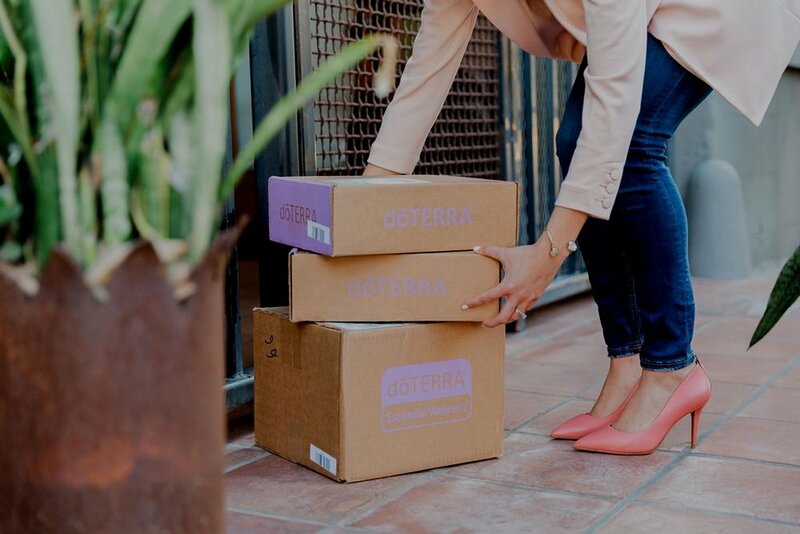 Curious about how you can integrate essential oils into your practice — and start to leverage your business model without having to work harder? Click to book an appointment with me.